Kazakhstan is the world leader in production of natural sponges the chairman of the Board of “Kaznex Invest” Erlan Arinov said at press conference in Almaty. According to him “Kazakhstan sponges are in great demand, especially in Russia and Europe”. 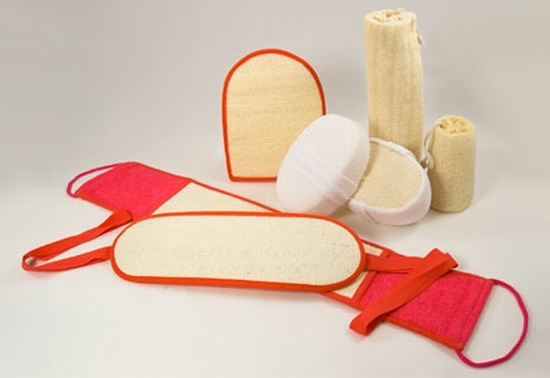 Kazakhstan sponge products are made from natural material – the fruits of loofah, grown in Uzbekistan, where natural conditions and hot sun make an unusual fiber structure of loofah – unique skin care product. For several decades a lot of countries use Kazakhstan sponges made from Central Asia loofah. The growing trend in environmental issues, shortage of natural products shows that numerous people suffer from allergies using synthetic sponges. Kazakhstan natural sponges do not cause any allergy or skin irritation.